J Street Buzz – Is Your Database Like a Thai Utility Pole? 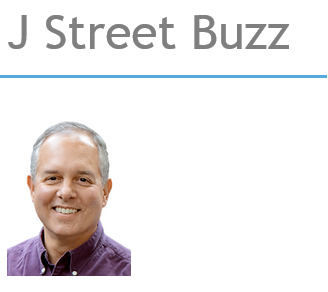 « J Street Buzz – Web or Desktop? Which Type of Application Do I Need?